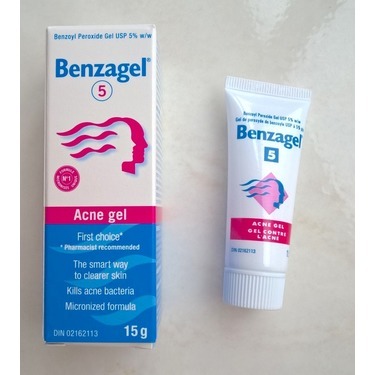 Benzagel® Acne Gel 5% is an effective topical treatment for both uncomplicated facial acne, and acne vulgaris. 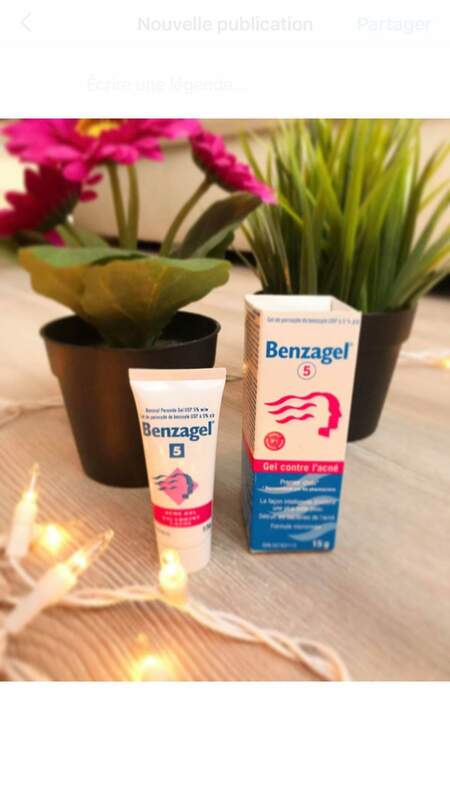 It contains 5% Benzoyl Peroxide, in a unique formulation that is micronized (reduced to tiny particles) to effectively penetrate the skin and kill the bacteria that cause acne inflammation. 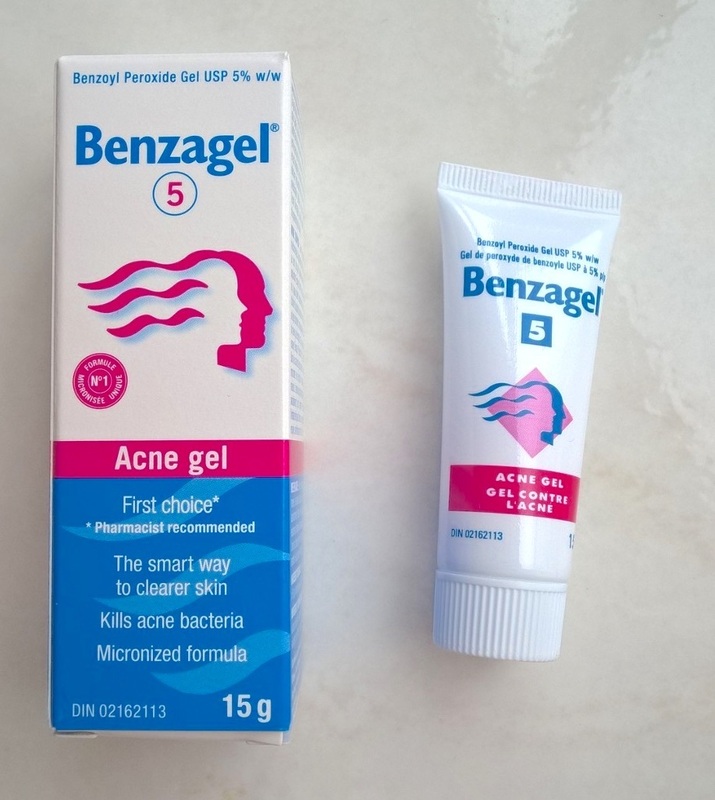 Benzagel® Acne Gel is serious acne medication, approved by Health Canada. 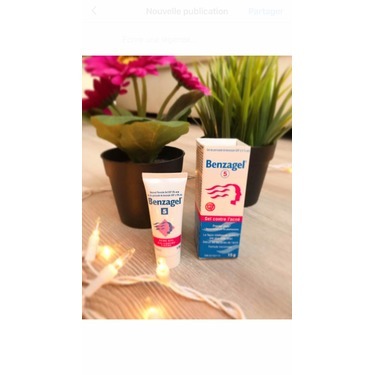 Le gel contre l’acné Benzagel® est un traitement topique efficace contre l’acné simple (acne vulgaris). Il contient 5 % de peroxyde de benzoyle, dans une formule unique qui est micronisée (réduite en petites particules) pour pénétrer efficacement la peau et détruire les bactéries à l’origine de l’inflammation acnéique. 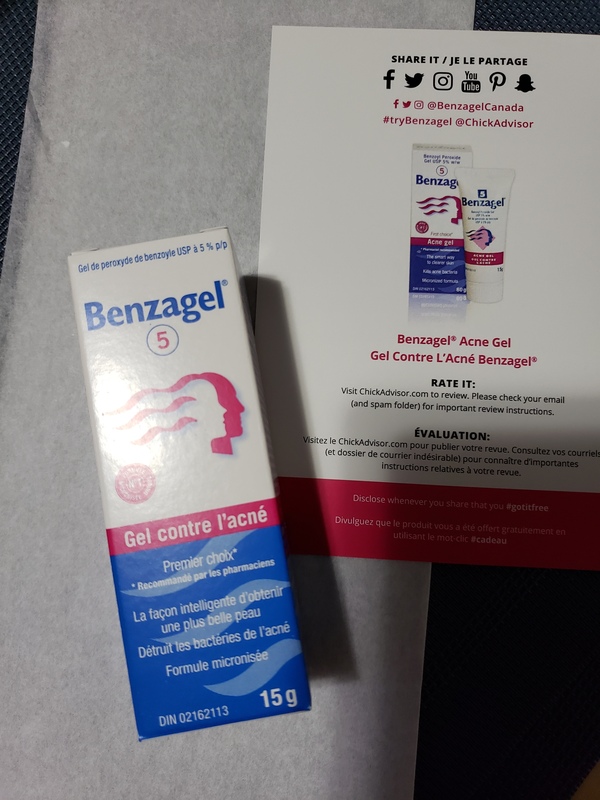 Le gel contre l’acné Benzagel® est un vrai médicament de traitement de l’acné, approuvé par Santé Canada. I have received it free for the review. After a few applications, my face looks a lot clearer. The pimples become smaller overnight. I would definitely recommend it. So I tried this on my two 13 year old twin girls. I got them both to try for the same amount of time, roughly 3 weeks. They have both have fair to moderate amount of acne on their foreheads and chins. They also did not want me taking pictures so I didn't. One the one kid, it worked pretty good, within a five days we did notice a difference. On the other, even after a few weeks, nothing had changed. I did monitor them while they were applying to make sure it was done right. Now, a few things. It gets worse before it gets better. I found it caused both of the girls to break out more before it actually started to help. Eventually on the one girl we had to stop and go get an actual prescription. The other I found it helped. Also, it did dry both of their skin out. So I would recommend maybe applying a good moisturizer before using. In all, one kid it worked alright the other not so much. Like anything else, it'll probably depend on your skin type. Also, if you have a high to severe amount of acne, a prescription will probably be your best bet. Je trouve que benzagel est efficace contre l'acné! 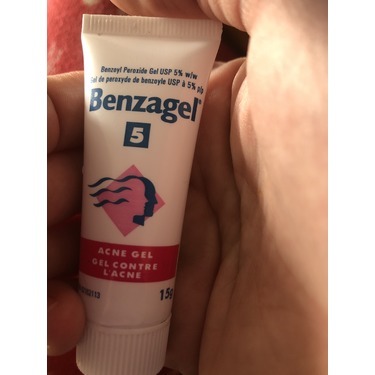 J'ai aimé ce produits, il est l'efficace, a fait vite disparaître mes boutons et ça en quelques jours! C'est une crème facile à étendre qui assèche les boutons sans abîmer le reste de ma peau. Le contenant est bon pour plusieurs utilisation et le prix et très raisonnable!je pense que l'essayer c'est l'adopter! After receiving a tube of Benzagel I started using this on the big red spots. It takes some time but it works, it will dry and peel your skin so becareful until you see how your skin will react. 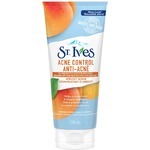 This by far is the best thing ive ever used on adult acne... My preteen also uses it on her bad acne. Easy to use, no greasy residue.... My daughter has angry red acne, as soon as she uses the product it calms down right away. 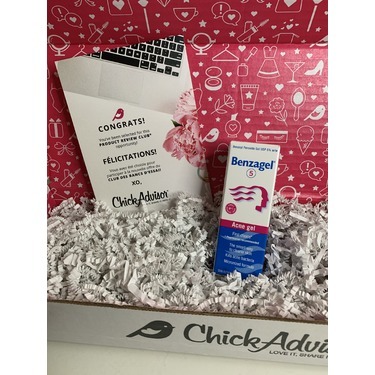 We were quite grateful to be able to try the new Benzagel Acne Gel for free from Chickadvisor! 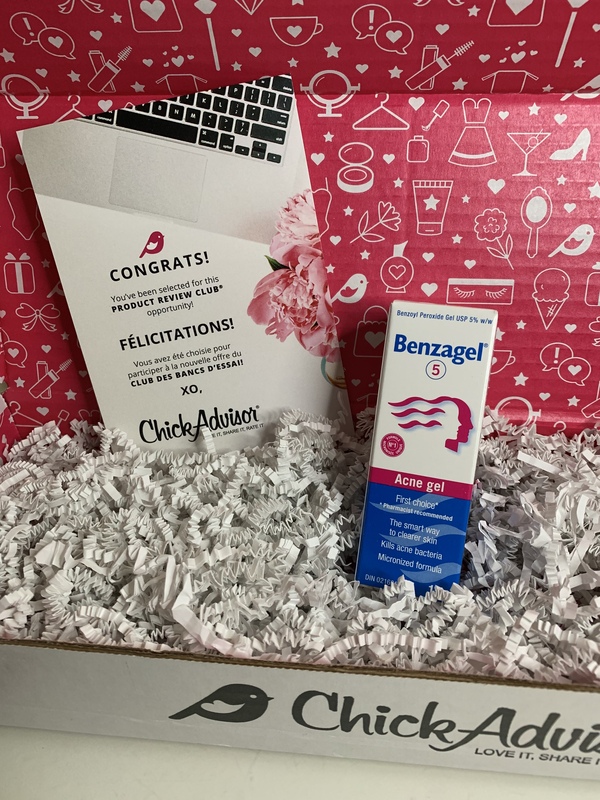 Having suffered from acne from preteen years right up until now (almost 40) I have always been interested in new facial products that claim to help. My daughter suffers from the same fate so we decided to let her have a go at it! 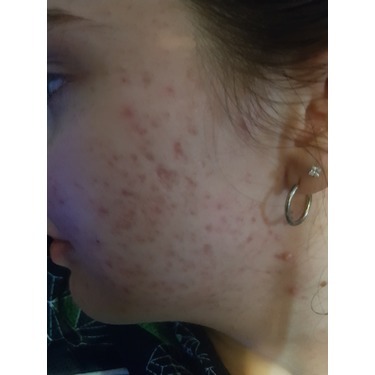 By applying the gel before bed she was able to see noticeable differences in the redness and “angriness” of many spot pimples on her forehead. The gel aided in drying them out much better than various home remedies we’ve tried (including the toothpaste method) and even other expensive products in specialty stores! Although you really do have to stay with the routine to see the full benefits (which can be challenging for those that want to see immediate results) I do recommend this product. 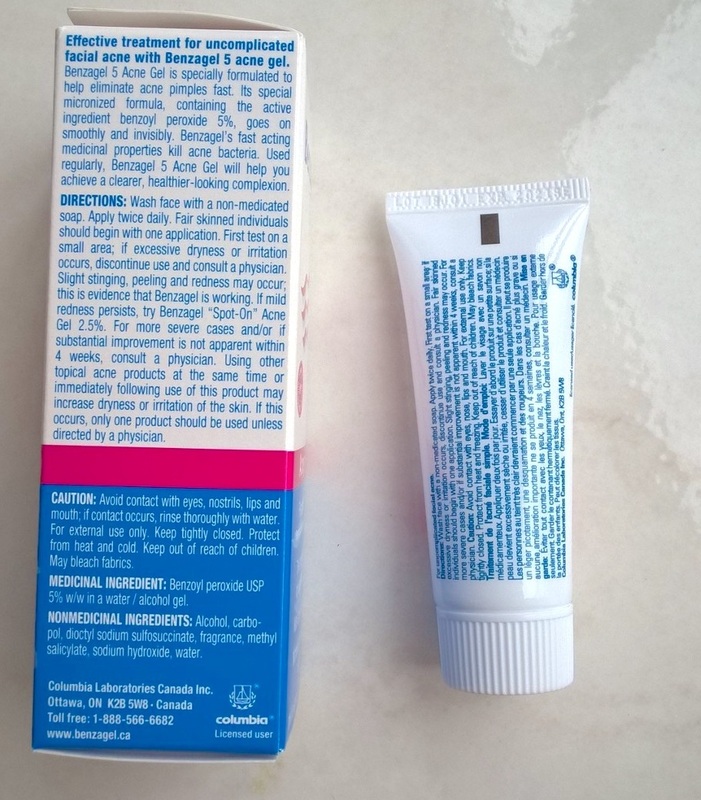 Perhaps testing it on a small area if you have sensitive skin would be advisable as some redness did occur at first but went away quickly for my daughter. 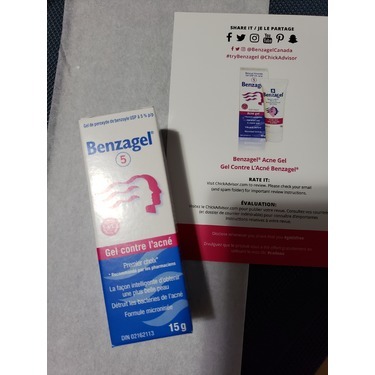 I really liked Benzagel Acne Gel. It seemed to work quite well. It didn't leave a film on my face like other products do. 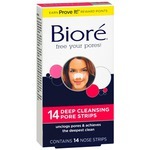 I would recommend this to anyone who suffers with acne. This watery like gel wash is really effective at targeting unwanted friends. The medicine in it isn’t harsh and doesn’t irritate my skin. It leaves it feeling refreshed and noticeably healthy looking. Suite à la réception de ce produit, ma fille la essayer durant plusieurs. 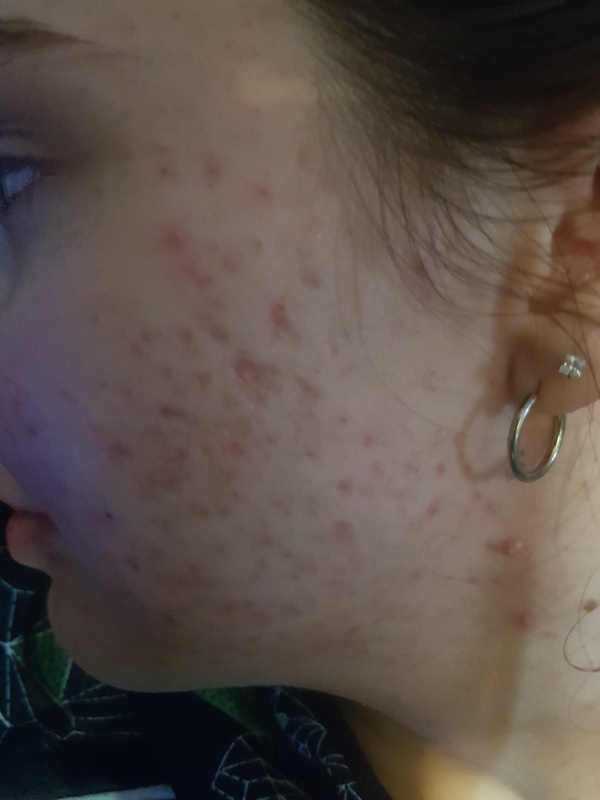 Elle a noté ainsi que moi une belle amélioration sur la texture de la peau. 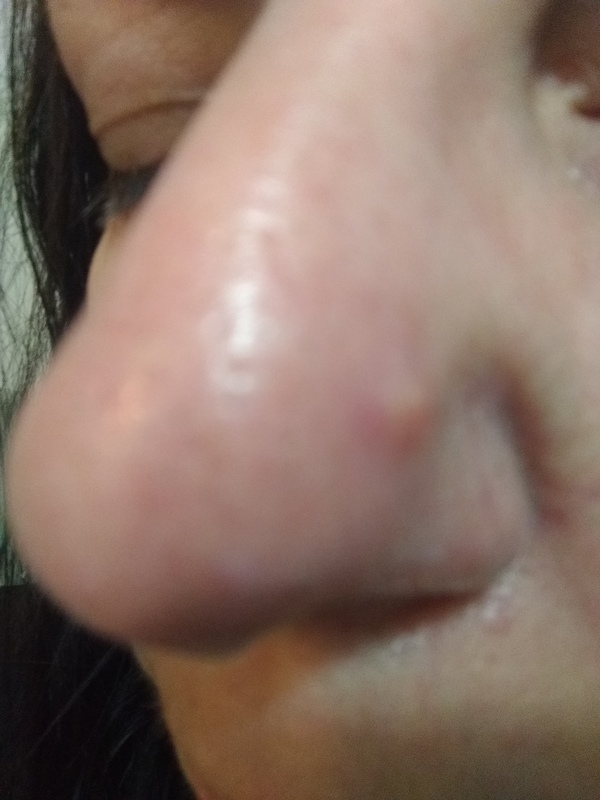 Depuis qu'elle à commencer son adolescence elle fait quelque petit boutons sur le front et joue. 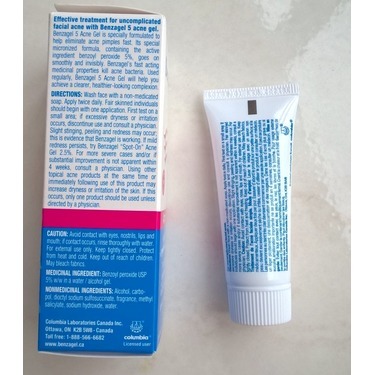 Ce produit n'irrite aucunement la peau. 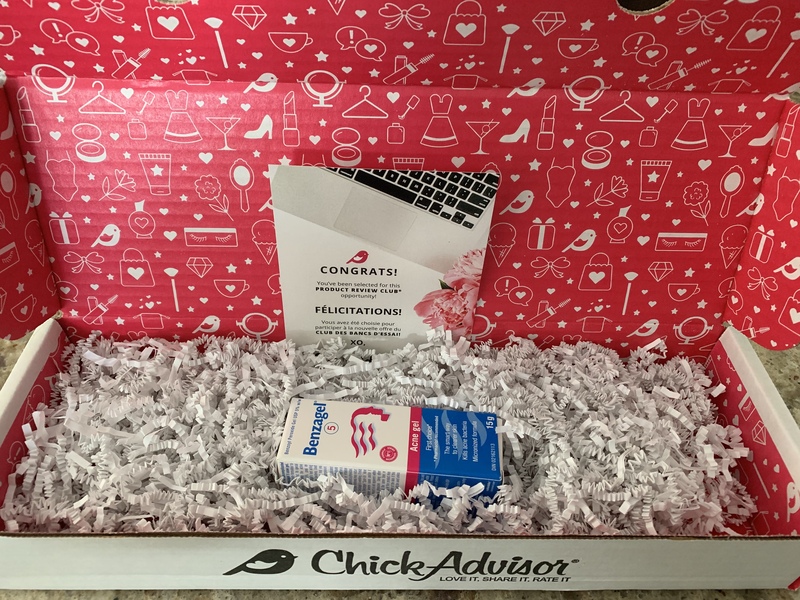 I received this product free for my daughter for testing purposes. She used it for four weeks. 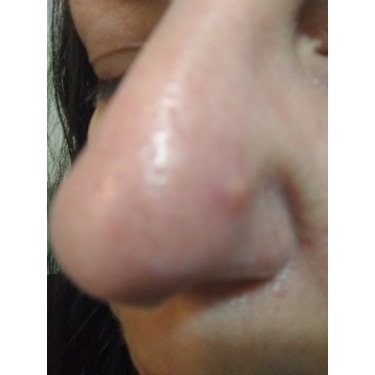 Her face was full of acne, she has tried alot of diffrent products and Benzagel 5 was the one that cleared up her face! 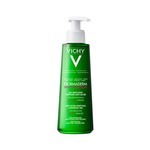 She always washed her face first as suggested, she used micellar water. Then immediately applied the Benzagel 5. Also using as suggested twice a day, it will benefit you. She was scarring her face with popping pimples. Within a week she noticed it clearing up fast. She didnt experience any dryness or redness. 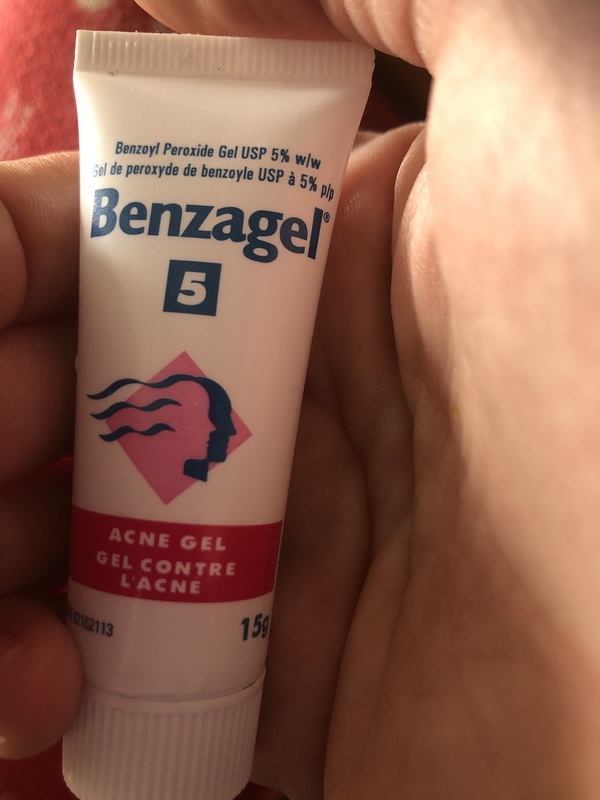 My son also just started with acne, he now too is using Benzagel 5, we had to buy another tube. I would highly recommend this to anyone having issues with acne.